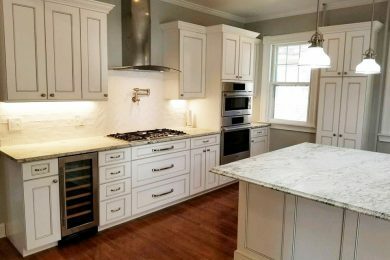 Whether you’re adding new cabinetry, flooring, custom tiling, or upgraded counter tops, our team will make your dream kitchen a reality! 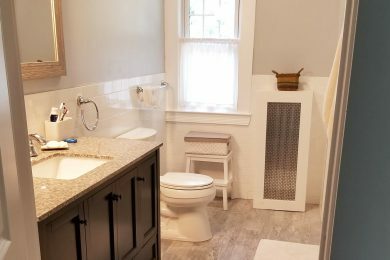 An updated bathroom with new vanity, tile, countertop, and a little fresh paint can do wonders for the aesthetics of your home! Looking to update your current deck, porch, or patio? Or a garage for additional storage space? 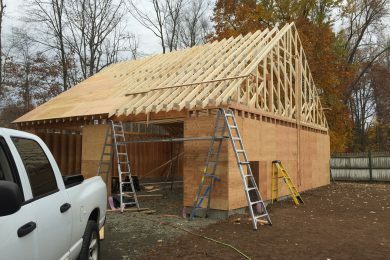 Our expert builders will get the job done right! 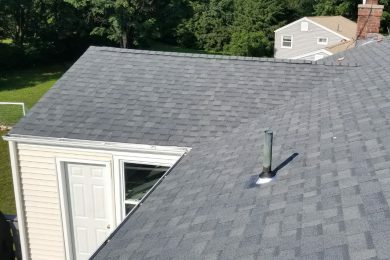 We specialize in all phases of the roofing process; from roof repairs to roof replacements as well as maintenance programs and complete roof overhauls. Our team can expertly change out your old windows and replace with upgraded, high quality 4-season, energy saving ones. 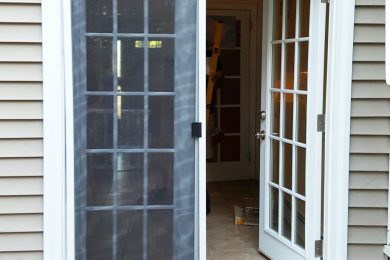 Update your doors or even swap out windows for new door entries. Interior millwork is the perfect finishing touch that illustrates a builder’s commitment to quality and craftsmanship. 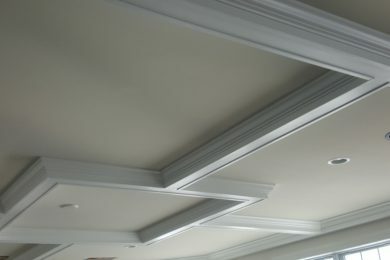 We are dedicated to creating gorgeous coffered ceilings, crown molding, wainscoting, and built in shelving.